Thank you for your interest in DIBroker. If you have any questions about our company or services, have a problem using our website, of if you need to contact a specific employee, please fill in the form to the right, or call us at the numbers listed below. Sterling, VA & Palm Beach, FLMichael Eskra Jr.
Michael Eskra Jr, attended Providence College in Rhode Island and earned a Bachelor of Science Degree in Marketing. He then started his career in the insurance industry with Paul Revere in Charlotte, NC in 1996. He spent two years with Paul Revere (who then merged with Provident Life). He then joined the Principal Financial Group as their Disability Sales Manager for North and South Carolina. In 1999 he moved back to South Florida to run Eskra and Associates/DIBroker with his brother Peter. In 2008, he opened a DIBroker office in Northern Virginia. 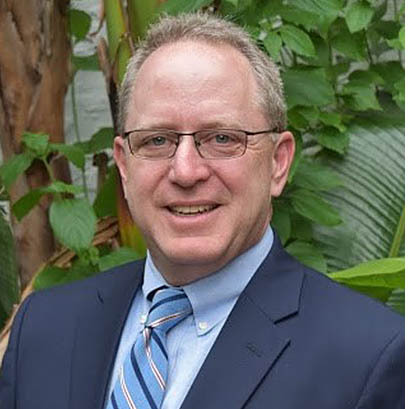 Michael is married and has three children and currently resides in Sterling, VA.
Todd graduated from Western Illinois University with a Bachelor of Business in 1983; is married and has four children. 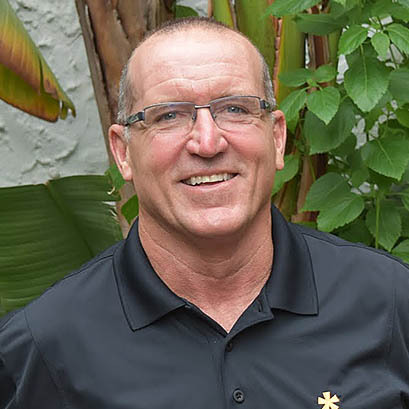 Todd has thirty-four years experience in the Disability Income Insurance industry: starting as a life and disability agent and also as a Regional Sales Manager traveling the Midwest helping agents market Disability income. Protecting your client’s income is very important not only in the professional market place but also in the Middle America market. Todd operates his office in Peoria, IL and works many states throughout the Midwest conducting private appointments with brokers, speaking at DI training meetings for agencies, and at meetings for “National Association of Insurance and Financial Advisors” representatives. 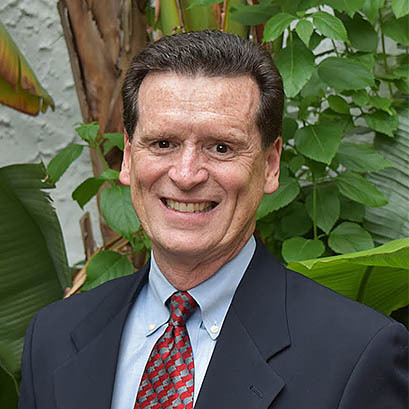 Charlie has twenty-five plus years of experience specializing in working with producers in marketing disability insurance to individuals and businesses. Charlie would welcome the opportunity to be of service to you by helping you meet the personal and business disability needs of your clients. He will assist you in evaluating the various companies and plans that are available to meet the needs of your clients to determine the most appropriate company and plan design. He is available for educating and training a producer or an agency on the needs for disability protection and the solutions for those needs. Charlie is located in Minneapolis, MN and works with producers in Minnesota and the surrounding Upper Midwest states. He joined the DI Broker East team in 2004. Edward Morrison joined the DIBroker East marketing team back in 2006. Ed has been specializing in Disability insurance for the past 20 years. He entered the business with Monarch Life were he started out in personal production and moved to the brokerage side. From there he was the brokerage manager for a Guardian life General agency. During his tenure with Guardian Ed was consistently in the top 15% of all agencies based on DI production. Ed moved to MassMutual to grow his multilife experience. While at MassMutual he consistently led the Hartford office and was in the top three in the country based on new premium. Ed covers the northeast for DIBroker. Please feel free to contact Ed with any questions or concerns in regards to Disability and Long Term care. He has right carriers to solve your clients income protection needs. Brendhan has been working as an expert in the Individual Disability market place since 2001. In 2014, he joined DIBroker East as a Brokerage Sales Representative. Brendhan lives and works in the Greater Philadelphia area, but travels frequently for business to New York City and other parts of the Northeast. After growing up in South Jersey, Brendhan attended LaSalle University in Philadelphia, where he graduated in 1992. He then spent several years in Sales Management & Marketing for a major California Winery on both the East and West Coasts. In 2001, Brendhan started his professional insurance career with MetLife as an Individual Disability Brokerage Representative. During his 13 years with MetLife, Brendhan was consistently one of top performing Brokerage Reps nationwide, including numerous Leaders and Chairman's qualifications. In 2006 and again in 2011, he won MetLif e's "National Sales Representative of the Year" award. 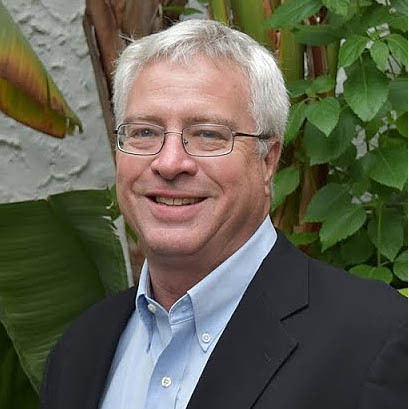 Over the years he has built a successful track record of working with producers to identify disability solutions for their clients in the individual and corporate markets, as well as regularly conducting Continuing Education seminars for Individual Disability. Brendhan lives with his wife and his four sons. He spends his free time coaching and supporting youth baseball and ice hockey and playing himself in several Men's Hockey Leagues. He also enjoys rooting for Philadelphia sports teams with his sons and spending time in Cape May, NJ in the summertime. Clarke Morris became part of the DIBroker East team in 1997 and has been DIBroker’s top producing disability wholesale representative nearly every year since. His area of expertise is disability insurance, for both individuals and businesses. 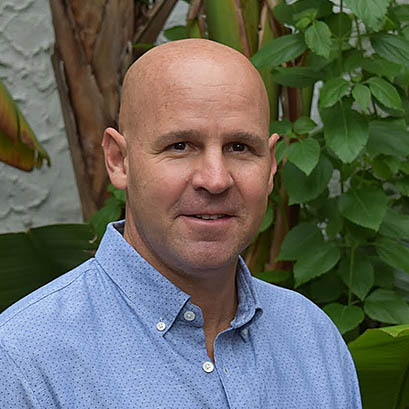 Clarke works out of the Coral Gables, FL processing center, but he covers the entire Southeast region of the U.S. for DIBroker. He is on the road frequently, providing a personal touch to the many brokers throughout the region who have come to rely upon him. After growing up in Jackson Mississippi, Clarke attended Florida State University on a swimming scholarship. He graduated with a B.S. in Finance and then joined MassMutual in 1988 as a personal producer. 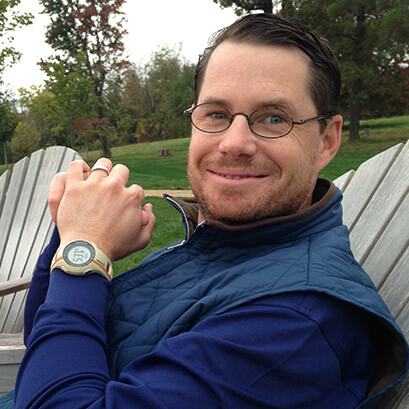 After 10 years with MassMutual, he joined DIBroker East to specialize in disability insurance. Clarke has two lovely daughters, Laura and Candace. Aside from spending time with his family, Clarke is known to enjoy the great outdoors, in fact he loves nothing better than bow hunting from his deerstand in the Everglades or diving for stonecrabs from his Panga. If you don’t know what a Panga is, give him a call to find out. Michele has over 30 plus years of experience in the disability income insurance arena. She specializes in working with agents to offer their clients plans to maximize their income protection and asset protection needs. She often works jointly in presenting plans to both individuals and groups. 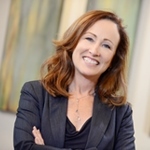 Michele has earned the RHU, REBC designations; Graduate of University of Miami; Certified Continuing Education Instructor; Past President of the Women In Financial Services Organization, Current member Women in Financial Services and NAIFA; Broward NAIFA President-Elect, and active in the community. Michael Tyler graduated from the University of Miami as a Finance major, and immediately started his professional insurance career. He has now been an insurance professional for over 20 years, specializing in Disability Income products and solutions for individuals, small businesses, and the corporate market. He began his career with the Paul Revere Life Insurance Company in 1990, also spending 9 years with MetLife, where he was consistently a Leaders Conference qualifier. In 2010, he joined DIBroker East focusing in the South Florida area. Michael has been a past instructor for the LUTC Disability courses, as well as a certified state CE instructor focusing in the disability arena. Tim began his career in the insurance industry in 1981. He spent 17 ½ years with Unum as a Brokerage Sales Executive marketing Individual DI and LTC products. 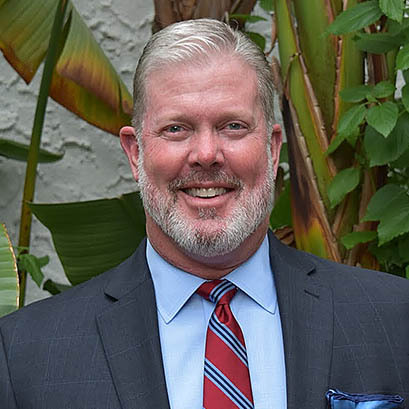 He opened the Tampa Branch Office for DIBroker East in November of 2002. His territory is the Tampa Bay area and Central Florida. Tim has developed strong relationships with his brokers by providing top notch expertise and customized individual attention. 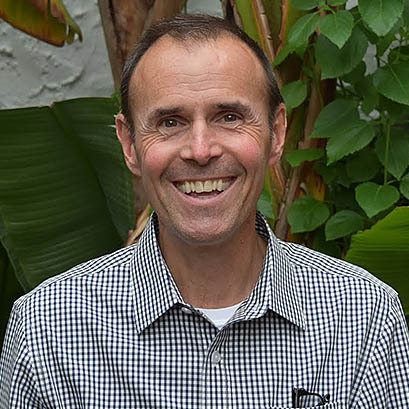 Throughout his career, Tim has been invited as a featured speaker at various carrier’s National conventions, as well as to local associations on the subject of Disability Income. He has conducted numerous sales training workshops for brokers and career agencies. Raymond James & Associates rely on Tim's expertise for all of their Home Office DI training needs. Tim received his Registered Health Underwriter (RHU) designation from the American College in 1996. Tim and his wife Rhoda live in Brandon Florida and have four children. Juan Comendeiro has over 22 years experience in the Disability Income marketplace. He provides expertise and sales support in reviewing disability plans for both individuals and corporations. Juan has worked as a disability wholesaler in both the individual and group disability marketplace. He attended the University of Miami on a football scholarship, where he was part of the their first National Championship. 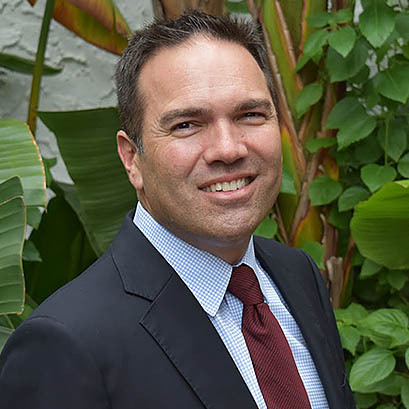 He is past President of The Miami Associates of Financial Professionals and is currently a board member of the Planning Board for the City of South Miami. Juan also is a Director of Yamaha Miami Bill Fish Tournament and is active in many local civic organizations. He is an avid free diver and is married with two daughters. DIBroker East provides one-stop shopping for all your clients’ disability insurance needs. We represent the leading DI carriers, insuring your presentation is the most competitive available while providing the best sales support and service in the industry.